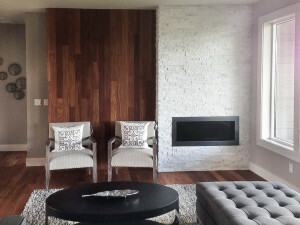 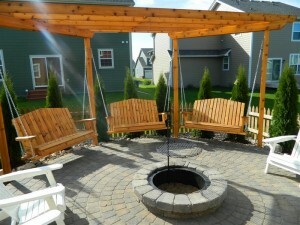 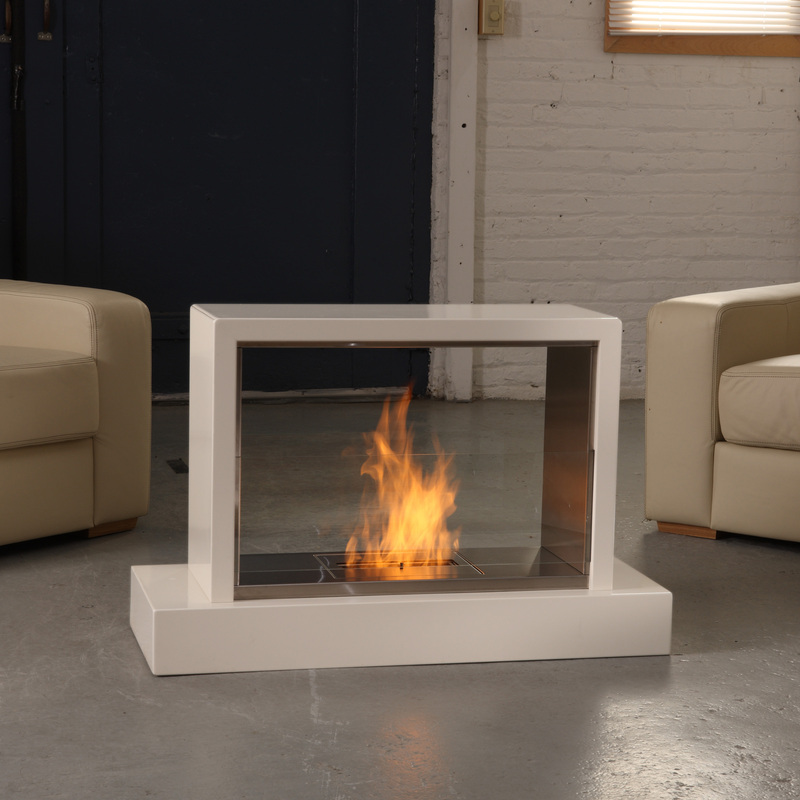 There are also indoor electric fireplace heater that are designed and manufactured to fit inside an existing fireplace and these are placed inside the fireplace where the firewood is supposed to be. 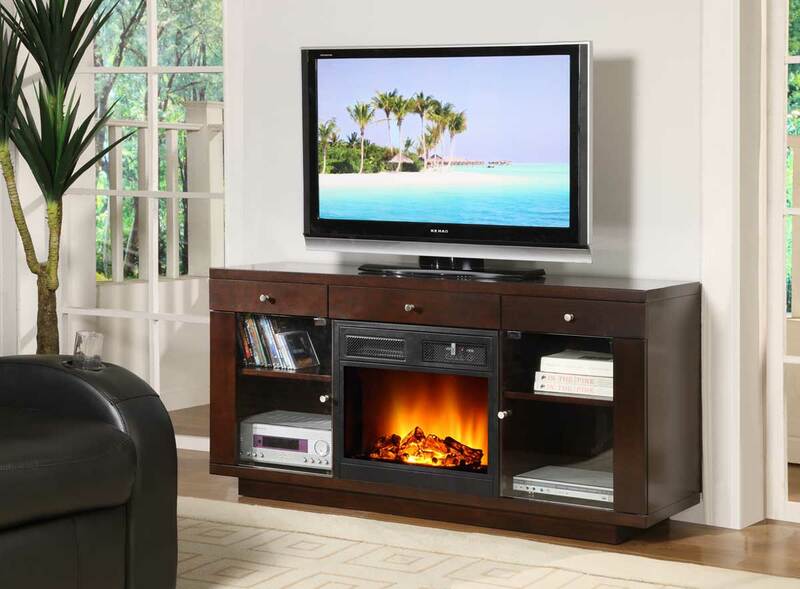 The main requirement of an electric fireplace insert is an accessible electric outlet and once installed it functions similarly to stand alone electric fireplaces. 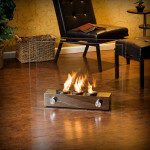 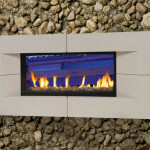 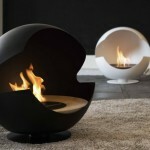 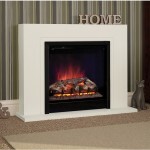 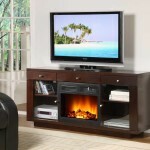 The ease with which you can move, portable indoor electric fireplace from room to room is one of its many benefits which most consumers consider when getting a stand-alone unit, also it is more economical because of its localized heating which reduces heating the whole house which is more expensive, it is also relatively easy to install and does not require remodeling to use. 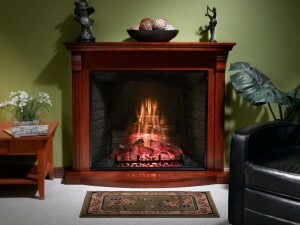 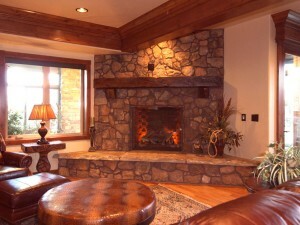 Another important advantage is the fact that electric fireplaces don not require fossil fuels, wood or gas which makes them safe for the family and the environment at large because there are no pollutions or direct emissions from the use of the fireplace and no emissions consequently means no chimney or venting system is required to use it making it easy to install and safe to use.